Hello, thanks so much for useful materials. Could you send me the book to rainningsnow@gmail.com please? 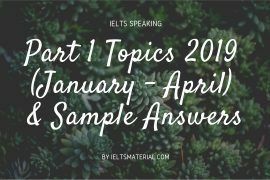 I would highly appreciate if you could send me all the materials for IELTS academic module to majeedmaz@gmail.com . Hi can you send me the material to chunjing98@gmail.com ? thank you so much! 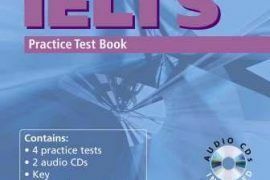 I appreciate the useful ielts materials. 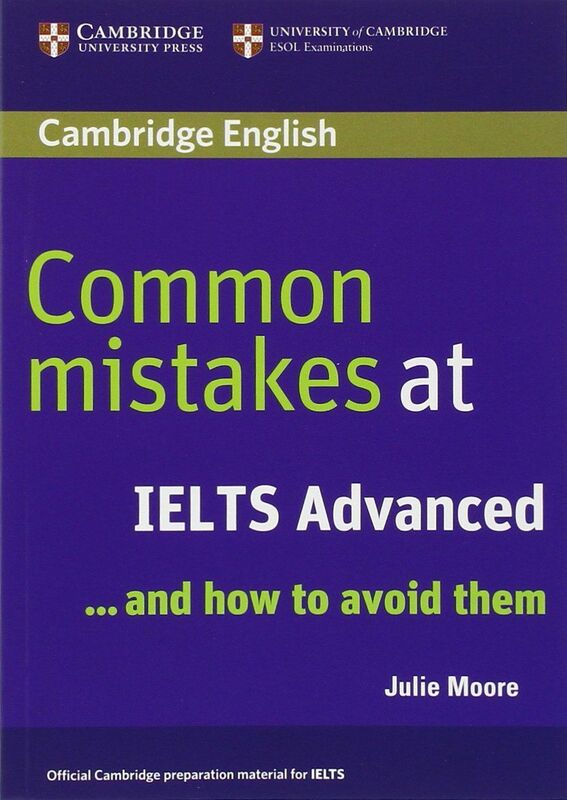 Could you send ‘common mistakes at ietls advanced & intermediate’ books at philip1013@naver.com ? 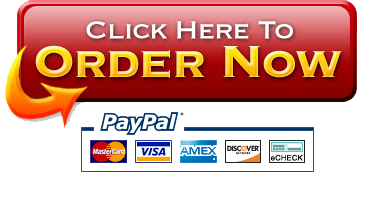 please could you send the material to my email halsaid@outlook.com ? 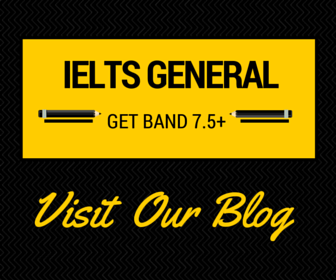 Please check your email for it & all useful IELTS materials to help you boost your IELTS score. Hi, I would be very grateful if you could send the materials to my email gemi.theverdant06@gmail.com. Hello, I would like you to send this material to my email. 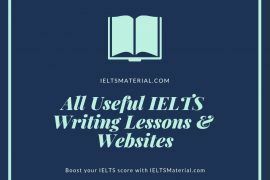 Please check your email for Common Mistakes at IELTS (ebook) & all useful IELTS materials to help you ace the IELTS test. 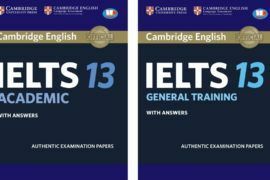 I have just sent this & all IELTS Materials for General Training Module to help you boost your IELTS score to Band 8.0+. Hope you enjoy! 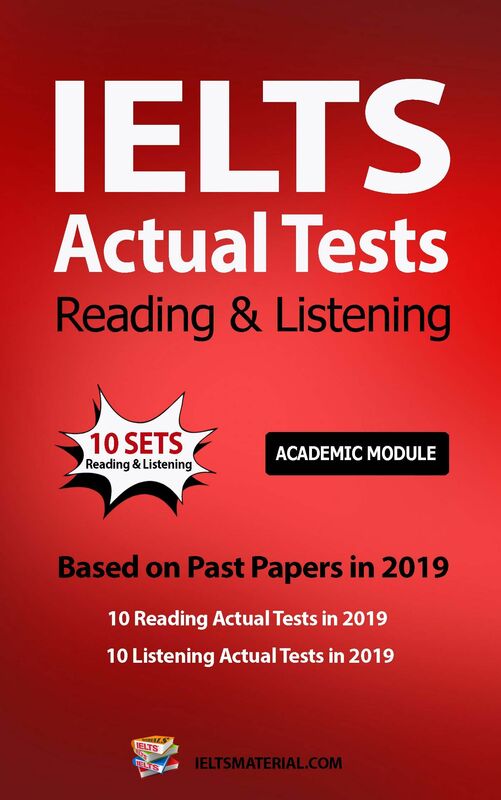 I have just sent all IELTS Materials for General Training Module to help you boost your IELTS score to Band 8.0+. Hope you enjoy! 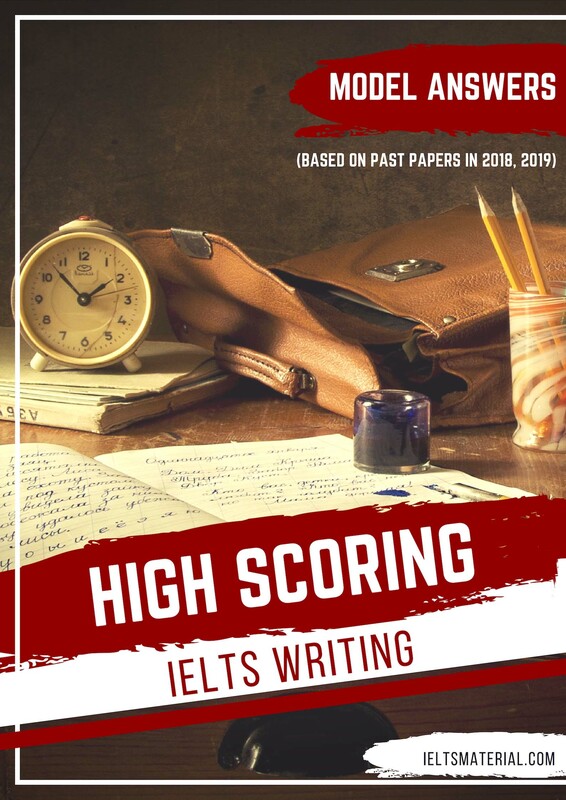 Please check your email for it and all IELTS materials for Academic Module (IELTS lessons, books, sample answers, etc) to help you hike up your IELTS score. i would like to get this material . could you deliver it to my mail? 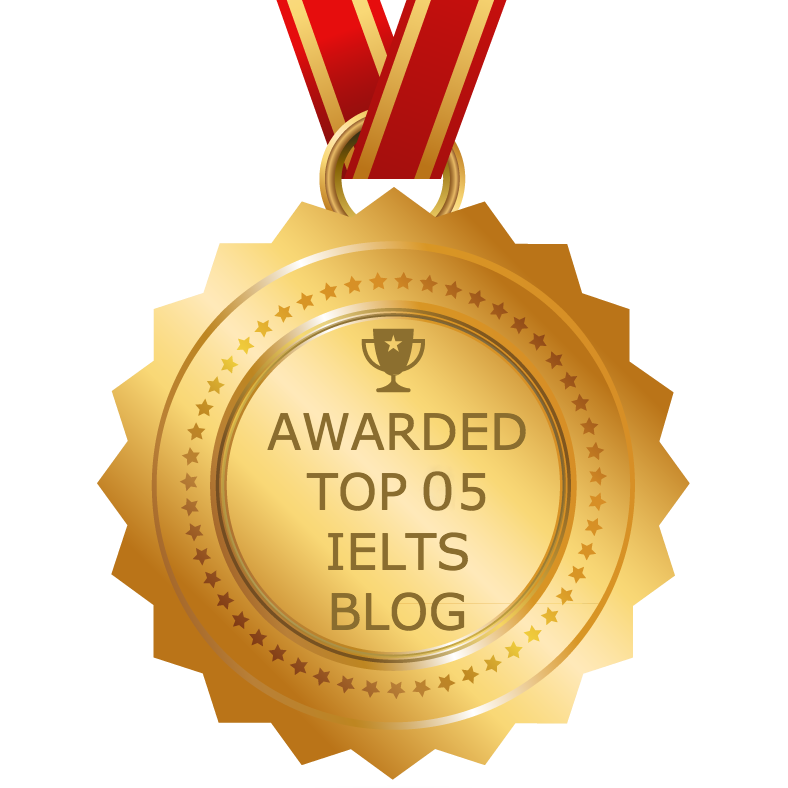 All the best with your IELTS studies ???? 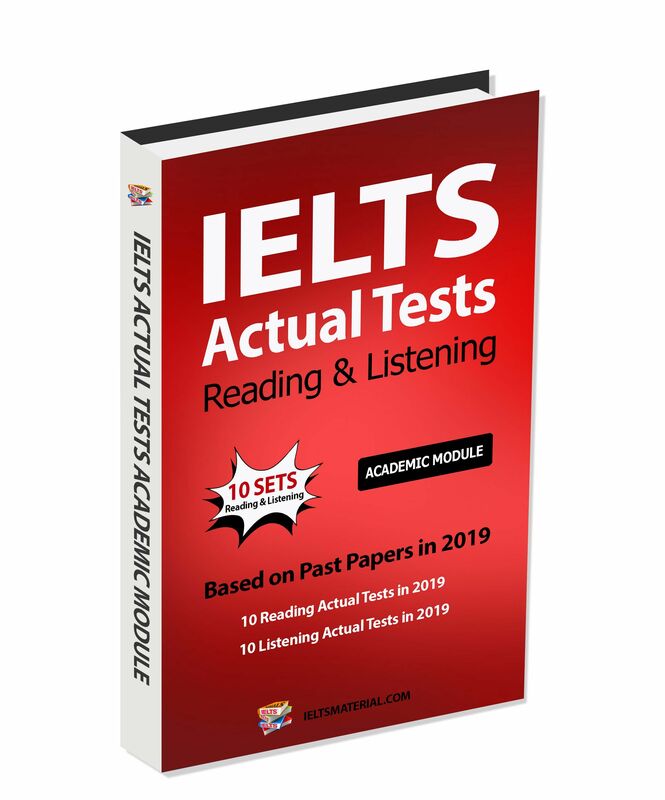 Hi admin , this wonderful book for IELTS , i heard for some friends. Could you pls send me the book my email id arifulhoq30@gmail.com. Hi, please check your email for it. Hope you can make use of this amazing book. All of these materials you can find on my website. I also sent some via email for you. 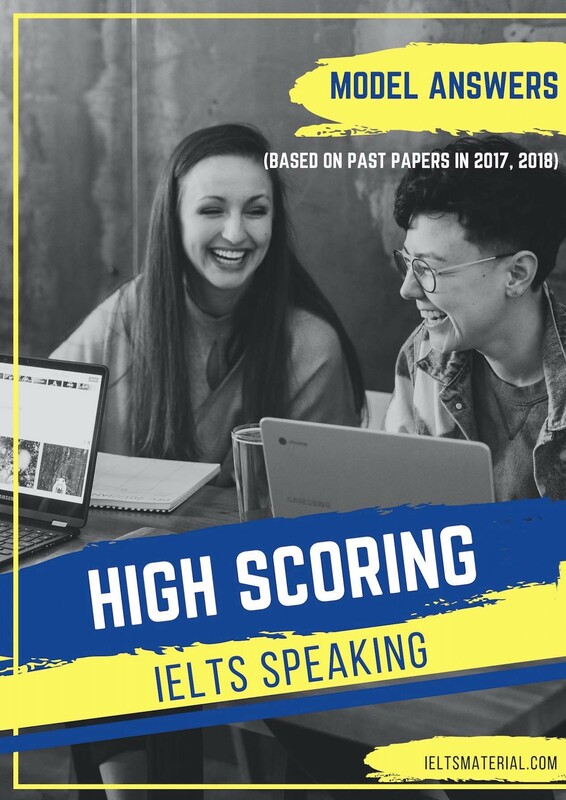 Have fun learning and hope you will get a high score for the IELTS examination. Hafiz.mu92@gmail.com please send me these books or tell me how to download it? 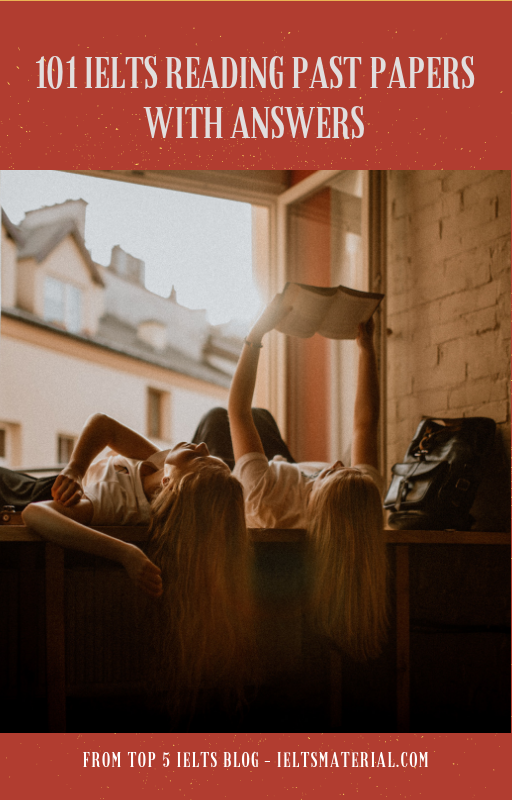 To download, scroll down and you will see Free Download Here==> click like us or G+ button to unhide the link to download material ==> click download button. I also sent you via email. 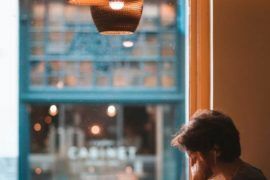 Please have a look and feel free to ask me any question you may have. Please check your email for this book. Thank you! 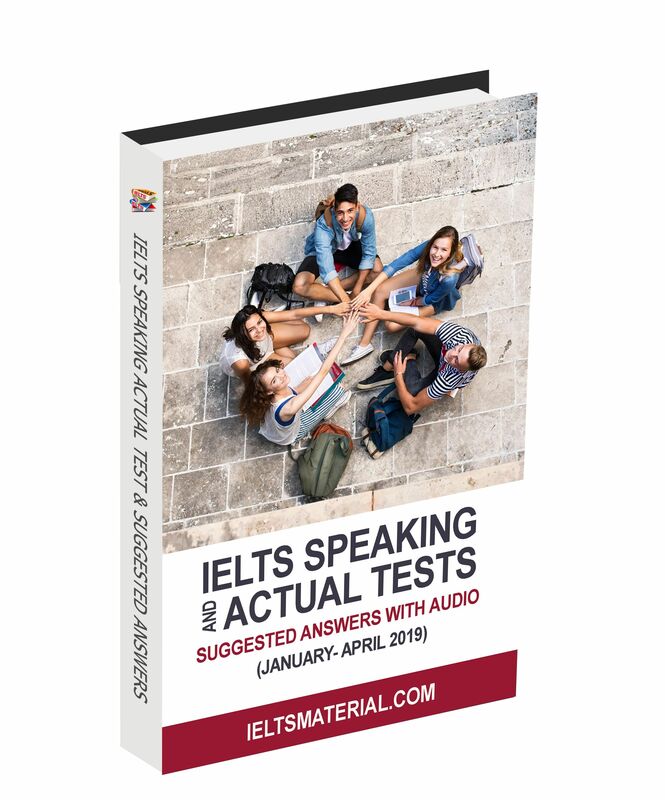 Excellent book, certainly helped me to improve my writing for my exam and has a good explanation of normal mistakes that sometimes we do not realise when we write in English.